Spain is the most beautiful country in Southern Europe. Spain, officially the Kingdom of Spain is a sovereign state located on the Iberian Peninsula in southwestern Europe, with two large archipelagoes, the Balearic Islands in the Mediterranean Sea and the Canary Islands off the North African Atlantic coast, two cities, Ceuta and Melilla, in the North African mainland and several small islands in the Alboran Sea near the Moroccan coast. Spain is the second largest country in Western Europe and the European Union, and the fourth largest country in the European continent. This is the most beautiful country to enjoy holidays. Most favorites and beautiful places of Spain to spend holidays are given below. 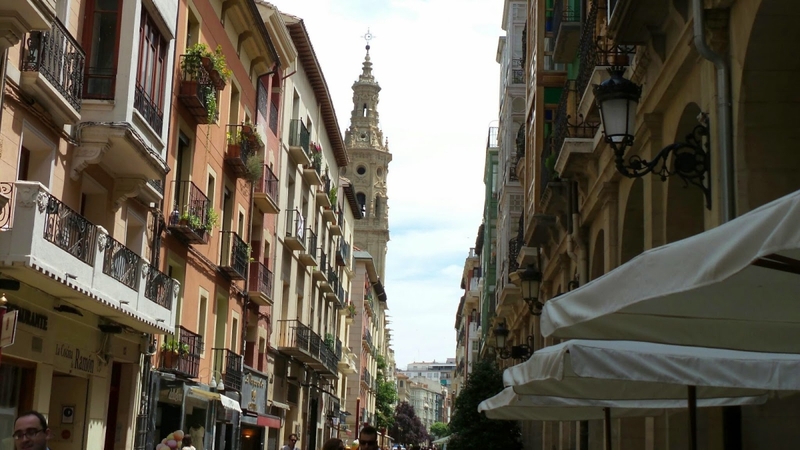 Spain has many cities that people liked most. From bustling Barcelona to majestic Madrid and sunny Seville, Spain’s best-known cities are among the most popular tourist destinations in Europe, but the country also boasts a broad array of beautiful cities and towns that most travelers never see. Let’s know about the cities that people visited most. Salamanca is a city in northwestern Spain that is the capital of the Province of Salamanca in the community of Castile and León. The city lies on several hills by the Tormes River. Its Old City was declared a UNESCO World Heritage Site in 1988. 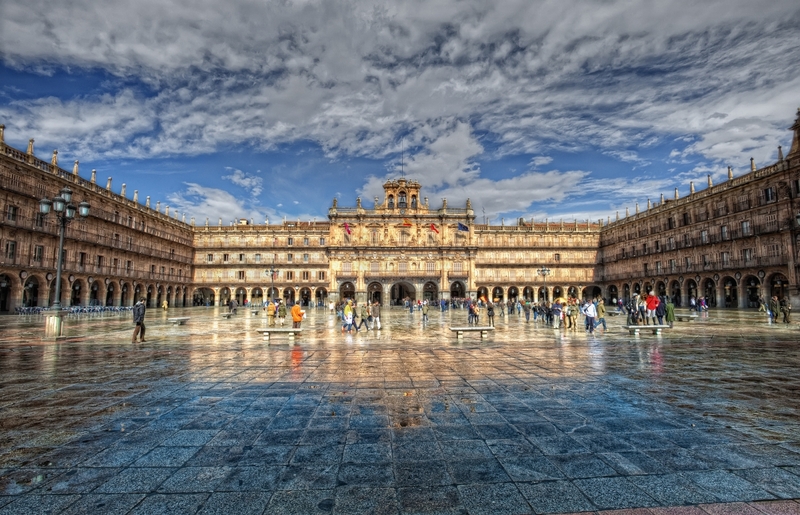 Salamanca is a city where you could spend months and years visiting the monuments and historic buildings. Salamanca is a city that has been able to take its history and traditions and combine them perfectly with a modern and youthful environment that the University brings. Visits to Salamanca often begin at the Plaza Major, a Baroque square where students gather at all hours to eat, drink and sing. Granada is the capital city of the province of Granada, in the autonomous community of Andalusia, Spain. 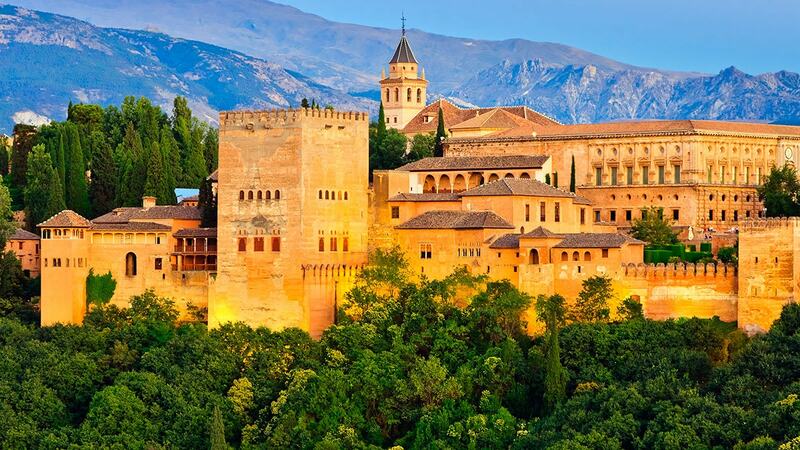 Home to the fabled citadel and palace of Alhambra, the city offers visitors an intriguing glimpse of Spain’s Moorish history, which effectively ended when Ferdinand and Isabella marched through the city gate of Puerta de Elvira in 1492. An afternoon spent rambling among the white-washed buildings of the city’s old Muslim quarter is worthwhile as well. Sunset draws visitors to the Mirador de San Nicolás, a paved lookout where crowds gather each evening to watch the Alhambra glow red under the reflected light of the setting sun. You can see more beautiful things in Granada. Logroño is a city in northern Spain, on the Ebro River. It is the capital of the province of La Rioja. The city lies 152 km (94 mi) from Bilbao, 172 km from Zaragoza, 336 km (209 mi) from Madrid and 468 km from Barcelona. Logroño is located in the northern region of La Rioja, on the river Ebro, 384 metres (1,260 feet) above sea level. The Camino de Santiago passes through the city. The geographical coordinates of the city are: 42° 27′ N, 2° 29′ W.
The northern city of Logroño was once a fortified medieval town, and the city’s Old Quarter is still its greatest attraction. As the trade center for wine in the La Rioja region, Logroño is known for its world-class Spanish wines and dining scene as well. The Casco Antiguo has long served as a stop for pilgrims on their trek to visit the tomb of Saint James at Santiago de Compostela. With its magnificent carvings and statues, the Gothic-style Santa Maria de Palacio is well worth a visit, as is the beautifully sculpted Romanesque front of Church of Saint Bartholomew. Bilbao is a city in northern Spain, the largest city in the province of Biscay and in the Basque Country as a whole. The city’s standout attraction is the Guggenheim Bilbao Museum, one of architect Frank Gehry’s most spectacular achievements. A short walk from the museum over the futuristic Zubizuri footbridge leads visitors to the historic Old Quarter, which has several important churches. Bilbao has most beautiful park and many old buildings that attract people mostly. Visit Bilbao and see the style of architecture. 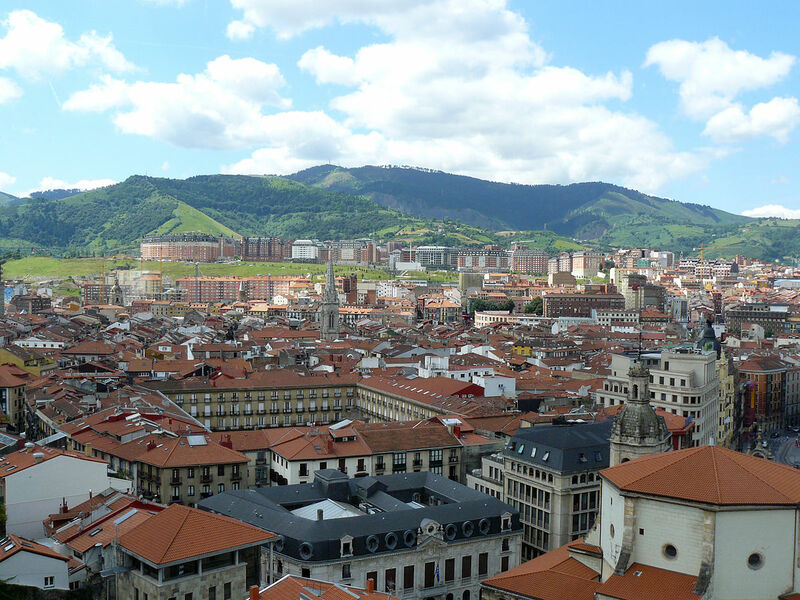 Pamplona is the historical capital city of Navarre, in Spain, and of the former Kingdom of Navarre. 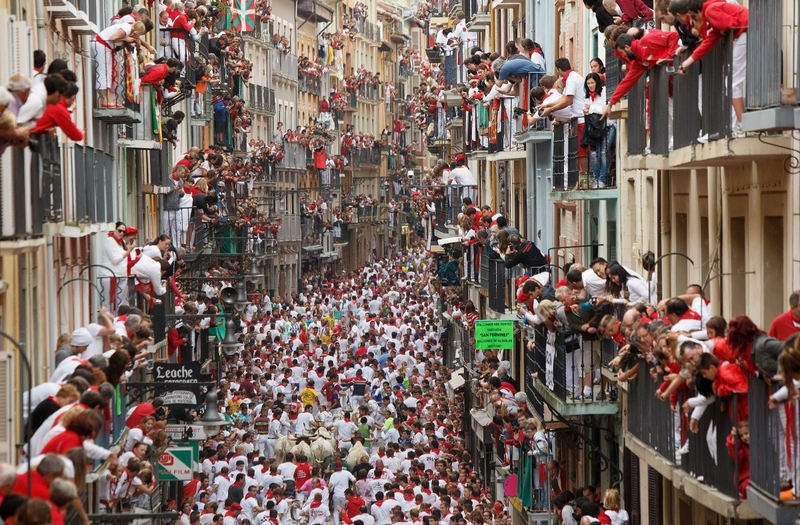 The city is famous worldwide for the running of the bulls during the San Fermín festival, which is held annually from July 6 to 14. This festival was brought to literary renown with the 1926 publication of Ernest Hemingway’s novel The Sun Also Rises. The most important religious building in Pamplona is the fourteenth century Gothic Cathedral, with an outstanding cloister and a Neoclassical façade. There are another two main Gothic churches in the old city: Saint Sernin and Saint Nicholas, both built during the thirteenth century. The most famous running of the bulls is held during the nine-day festival of Sanfermines in honor of Saint Fermin in Pamplona, although they are also traditionally held in other towns and villages across Spain, Portugal, in some cities in Mexico, and southern France during the summer. Girona is a city in the northeast of the Autonomous Community of Catalonia in Spain, at the confluence of the rivers Ter, Onyar, Galligants, and Güell. It is the capital of the province of the same name and of the comarca of the Gironès. It is located 99 km (62 mi) northeast of Barcelona. Girona is one of the major Catalan cities. 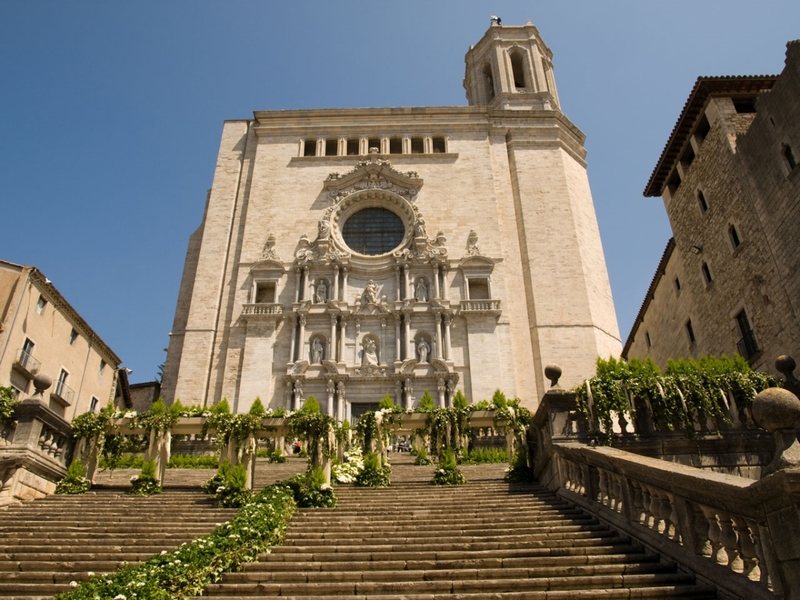 Girona is a popular destination for tourists and Barcelona day-trippers – the train journey from Barcelona Sants to Girona takes approximately forty minutes on express trains. The old town stands on the steep hill of the Capuchins to the east of the river Onyar, while the more modern section stands on the plains to the west. Jerez de la Frontera is a Spanish city and municipality in the province of Cádiz in the autonomous community of Andalusia, in southwestern Spain, situated midway between the Atlantic Ocean and the Cádiz Mountains. Most visitors come to the Andalusian town of Jerez del Frontera for its world-famous sherry, but they often succumb to the city’s other charms as well. The city’s star attraction is the Alcazar, a Moorish fortress built in 1255. The complex features a mosque, Arab baths and picturesque gardens. Jerez de la Frontera has several themed museums too, including a clock museum, a flamenco museum and one about the region’s fine wines. Valencia officially València on the east coast of Spain, is the capital of the autonomous community of Valencia and the third-largest city in Spain after Madrid and Barcelona, with around 800,000 inhabitants in the administrative centre. 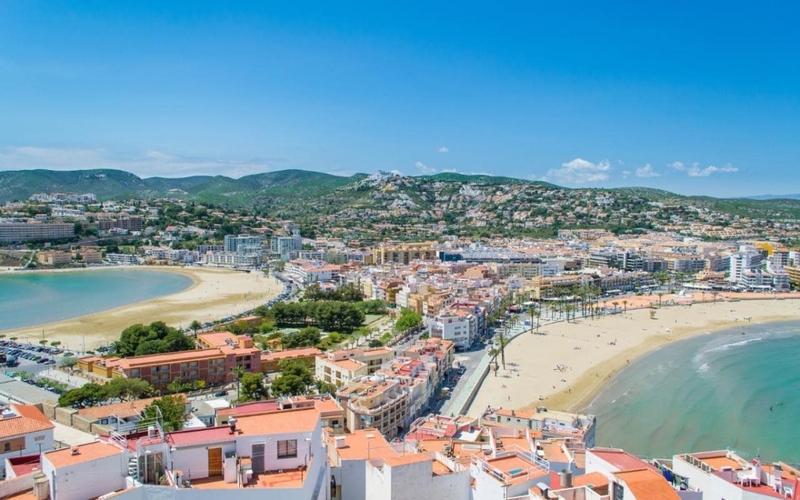 Facing the Gulf of Valencia in the Mediterranean Sea, Valencia has always been one of the Spain’s most important cities, but a recent push to bring the city into the 21st century has garnered mixed reviews. The Museum of Fine Arts in Valencia houses an extraordinary collection of Spanish paintings, including works by Goya, Velázquez and El Greco. Burgos is a city in northern Spain and the historic capital of Castile. It is situated on the confluence of the Arlanzón river tributaries, at the edge of the Iberian central plateau. 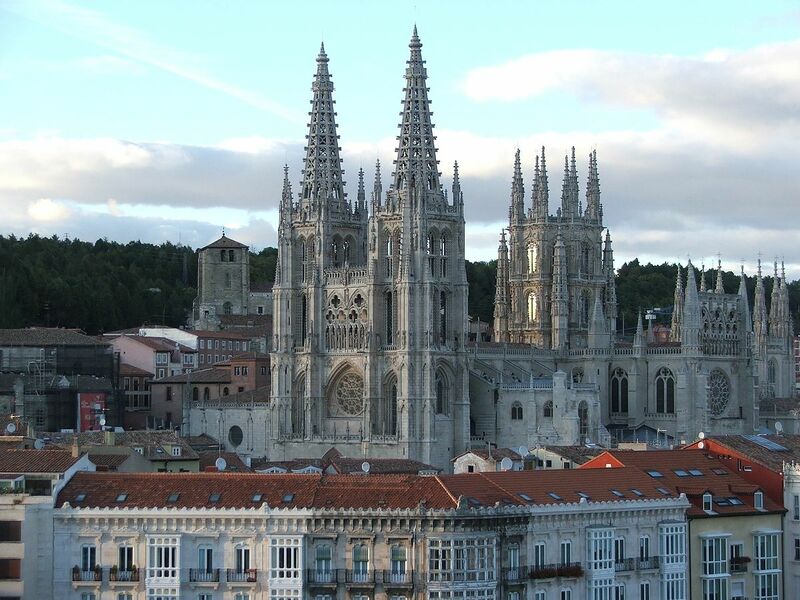 Burgos is the capital of the province of Burgos, in the autonomous community of Castile and León. 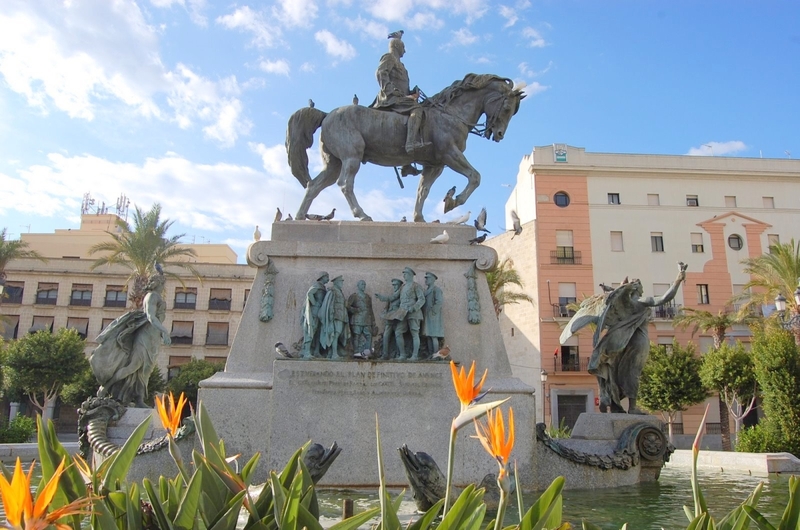 As the home and burial place of the medieval Spanish hero El Cid, the city has long attracted visitors interested in Spain’s rich past.The Old Quarter is surrounded by green spaces, including the beautiful parks on the banks of the Arlanzón River known as the Paseo de la Isla. Ourense is a city in northwestern Spain, the capital of the province of the same name in Galicia. Ourense is a provincial capital in Spain’s Galicia region. The city is best known for its many scenic bridges, some of which date back to the Roman Era. Although surrounded by urban sprawl, the heart of Orense has been lovingly restored and preserved, and wandering through the Old Quarter can make visitors feel as if they’ve traveled back in time. Orense is also notable for its “pozas,” hot springs that bubble up to the surface throughout the city, including along the banks of the Miño. These are the top most famous, stylish and beautiful places in Spain. Visit or spend your holidays there and share your enjoyable and valuable moments with us to inspire more people. Thank you.